Sahara is likely a company not many have heard of just yet. However, they are hitting the ground with both feet running! 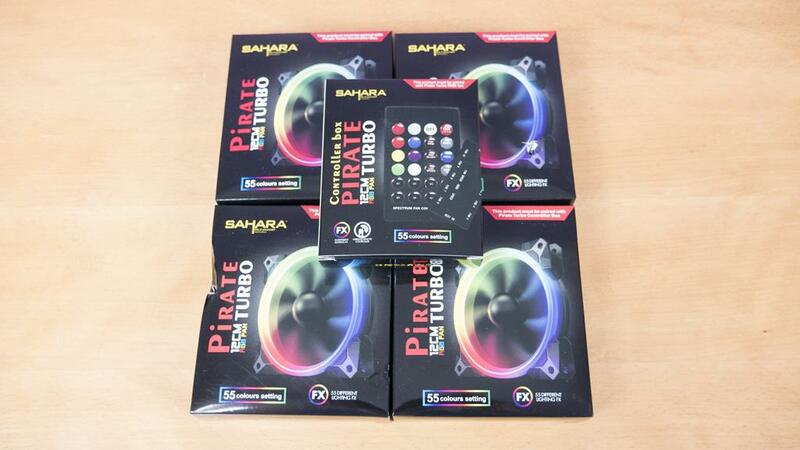 They are offering some amazing looking budget-friendly products and today, we will be taking a look at the Sahara P35 Case with the Sahara Pirate RGB Fans and controller. 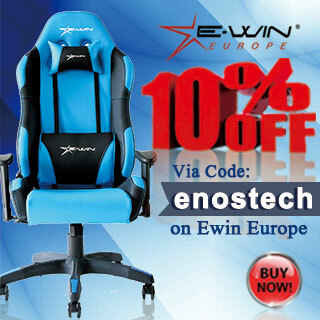 Coming with a total price tag of just under £70, you surely get a lot for your money. Not only does this case come boasting Tempered Glass and RGB fans, it also has some other great features that we will take a look at shortly. Sahara is definitely aiming their sights high with their first offering in the market and all I will say now is this, I hope to see more from them in the future. 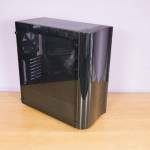 The front of the case features a tempered glass panel as well that will allow you to see the RGB fans and insides with ease. I promise that in real life it’s a lot cleaner looking and I am just a bit rubbish with photos! The front IO is on top of the case and features power/reset buttons, audio inputs, 2x USB 2.0, 1x USB 3.0 and an RGB button. 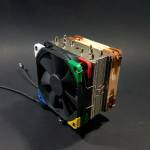 The RGB button will allow the user to control the RGB effects of the fans with ease simply by hitting the button. The only downside to this is the fact that there are so many different effects it will take awhile to scroll through them all 1 click at a time. However, as mentioned it gives users the option for ease of access should this be what the want. 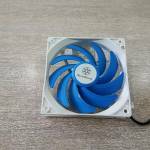 The fans can also be controlled by the fan controller itself or they even come with a remote which makes things a bit easier to get set up to your desired effect. 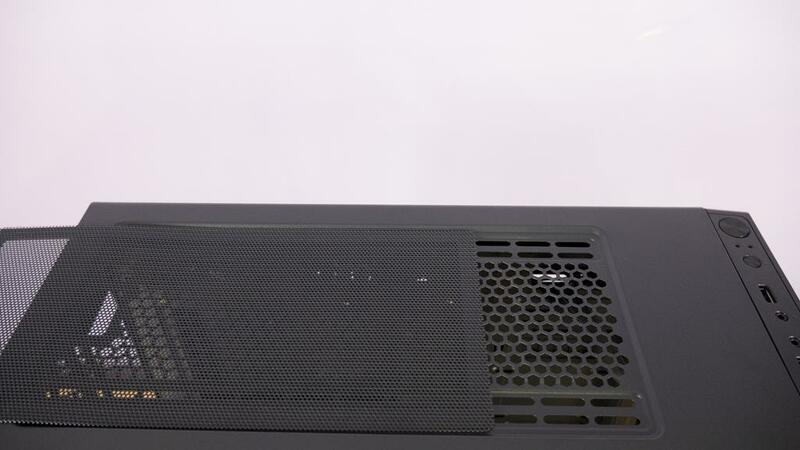 The top of the case features an easily removable dust filter. 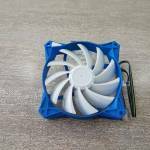 Not only does this allow for easy cleaning, it also allows for easy installation of any fans or radiators you may want to install in the top of the P35. While some people may say this makes the case feels cheap, I think it is a nice addition to a budget-friendly case. 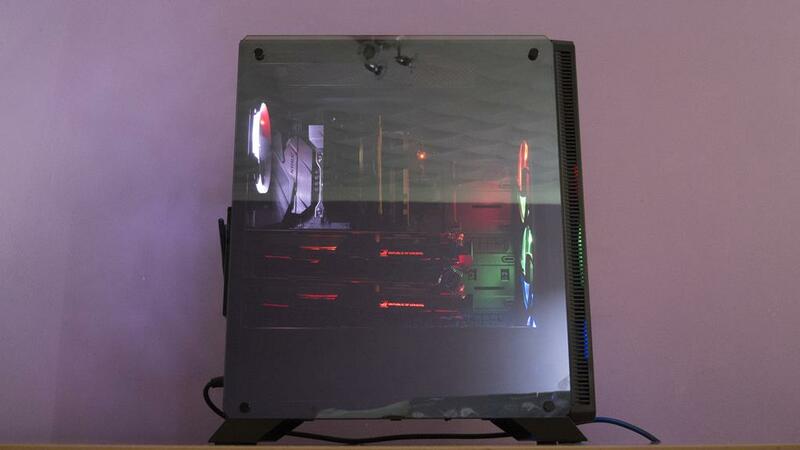 One of the main selling points of the P35 is the tempered glass side panel which covers the whole side of the case. This will allow users to show off their builds inside with ease so you will want to make sure your cable management is on point! 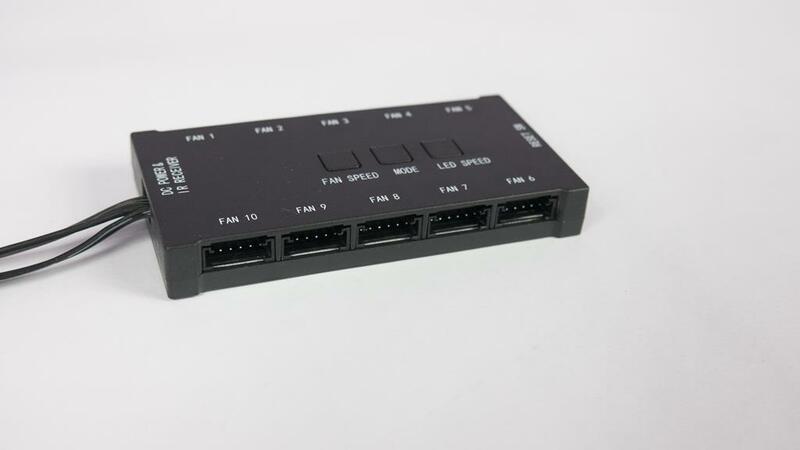 The TG panel is easily removed by undoing the four thumbscrews and lifting it off. 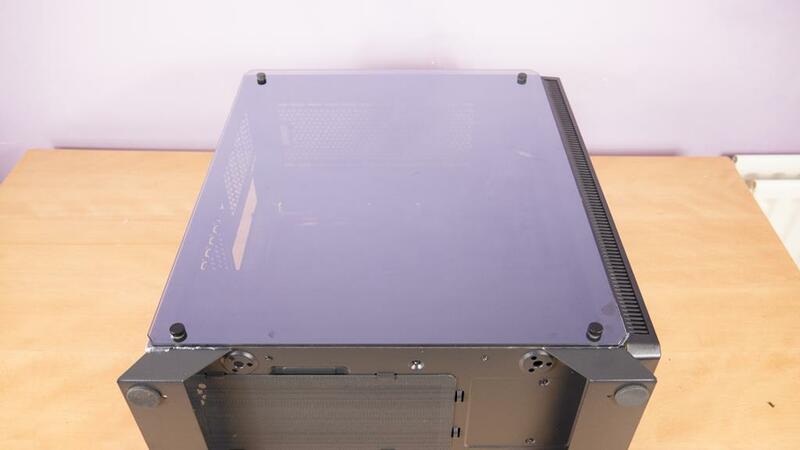 The back of the case is fairly standard except for the unique mounting area for a rear exhaust fan. 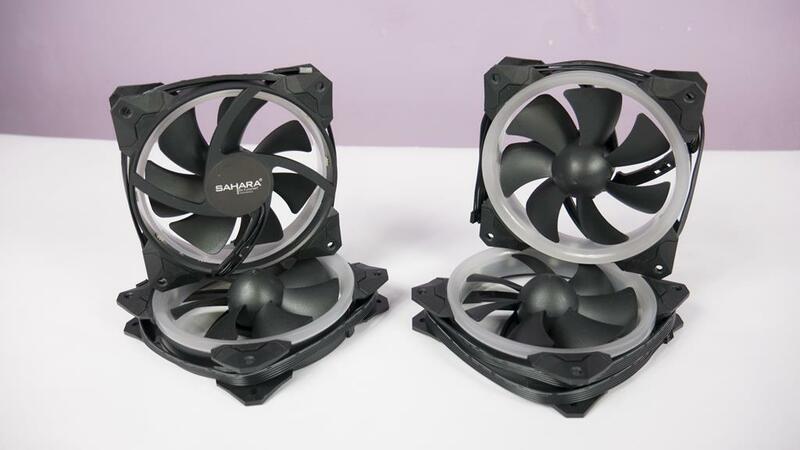 As you’ll see it’s a bit longer than normal and this will allow users to position their fan at different heights depending on the location of other hardware in the case. This should make it a bit easier to install an exhaust fan or even an AIO/Radiator of some sort if need be. 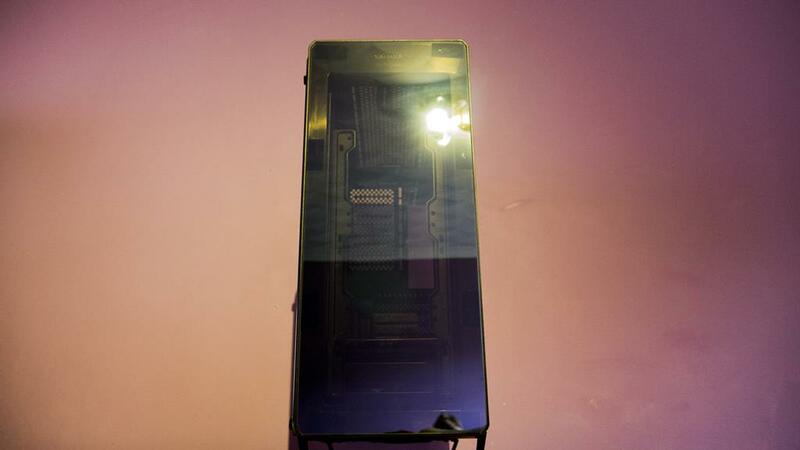 One of the most unique features of this case actually comes from its side panel that isn’t tempered glass. 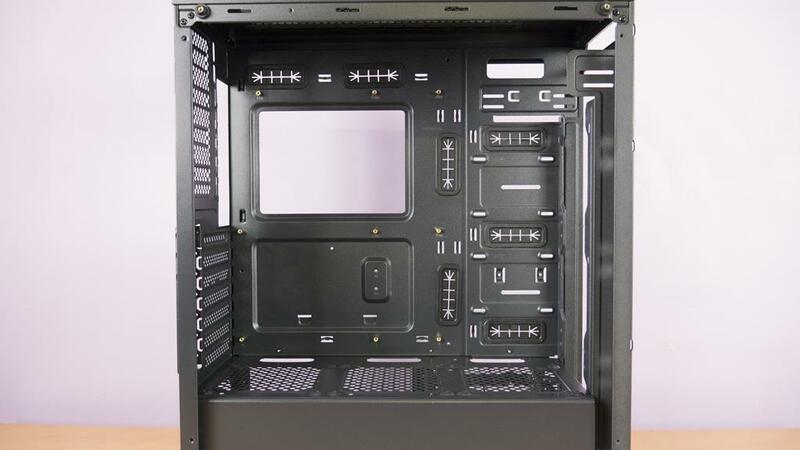 Yes, the secondary side panel is pulling its weight in terms of design this time around and has a nice addition to it that will help to allow some of the heat from the case to escape from the backside of the motherboard tray. 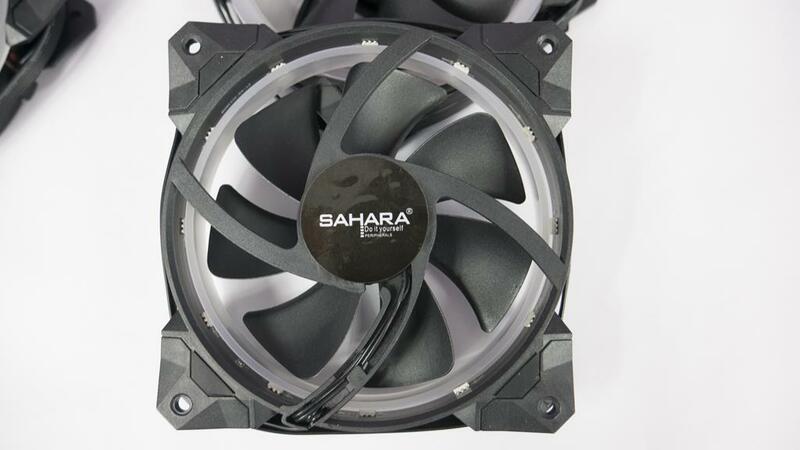 While I didn’t have a normal side panel to compare with it, I wouldn’t be surprised if the unique one Sahara have gone with would knock a couple degrees of internal temps of the case. The bottom of has a couple of nice feet that span across the width of the P35. Each of these feet then has 2x rubber pads on them to stop them from scratching the flow and to also help reduce noise due to vibration. Time to have a bit of fun now and strip the P35 down and see just what it can accommodate. 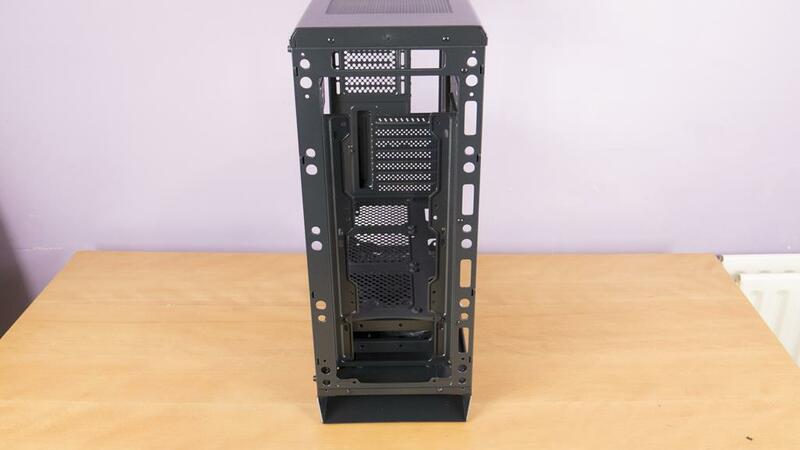 Behind the front panel is room for 3x 120mm fans. Looking into the main side of the case and we have loads going on. There are plenty of cutouts with rubber grommets for cable routing. 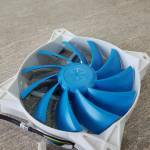 We also see a place to mount some more fans on top of the PSU cover. 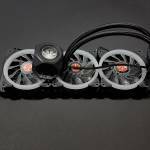 Want to change your CPU cooler with ease even if it’s already installed in the P35? Well, that’s not an issue either thanks to the cutout in the motherboard tray. On the backside of the motherboard tray, there are plenty of places to zip tie your cables to help route them. 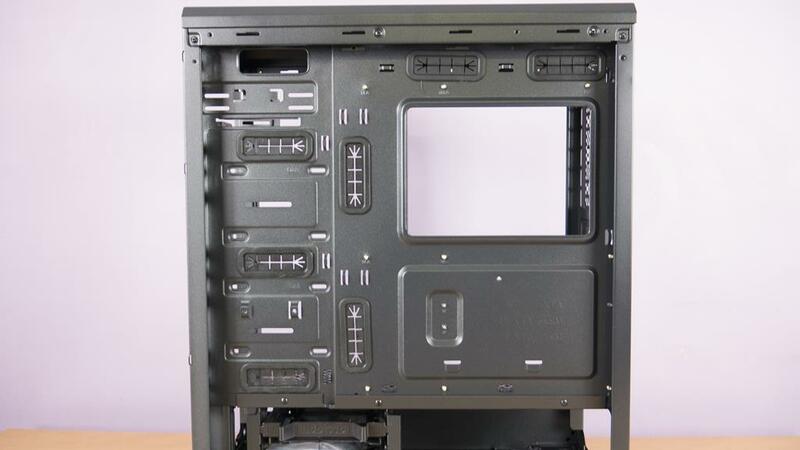 We can also see a couple of SSD mounts towards the front and there is a 3.5′ bay next to where the PSU will go. 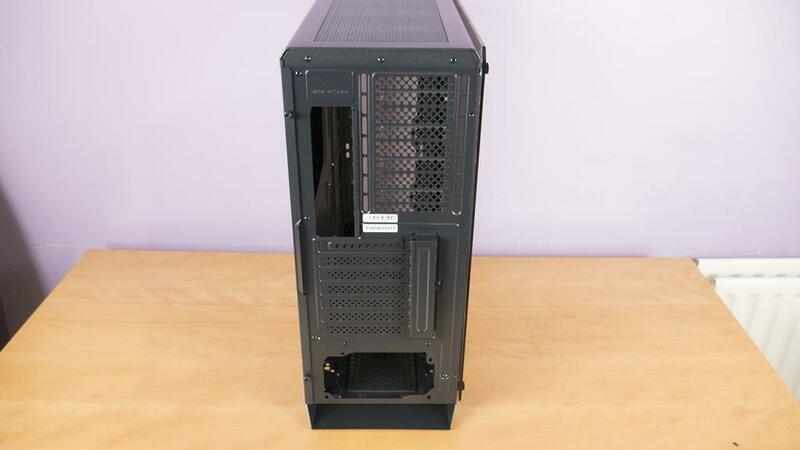 All in all, there should be plenty enough room for most average users storage needs. Once everything is all built, it looks amazing, especially with the PIRATE RGB Fans. This is definitely a case you will want to put on display and may find yourself even just spending some time staring at it now and again. 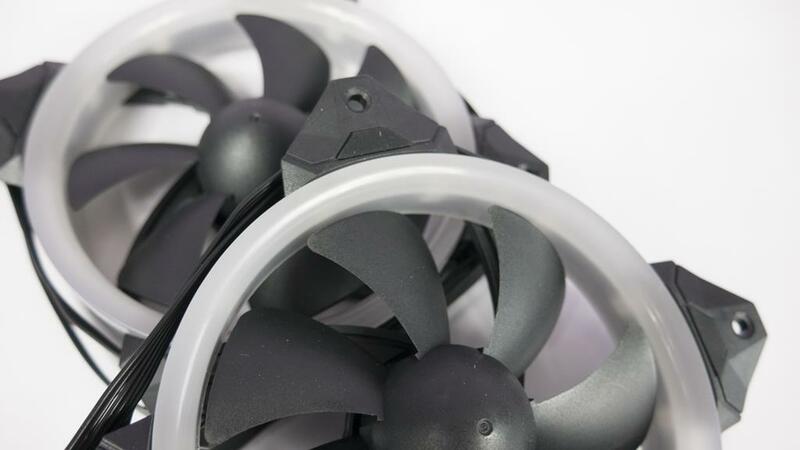 These fans and controller are designed to go hand in hand with the P35 case. There is even a RGB button on the case that plugs into the controller to allow you to control the RGB from the case itself. The feature a black frame and blades with a semi-transparent ring on the inner side of the frame. 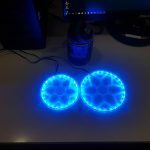 This ring is what allows the LEDs to have the effects they do. 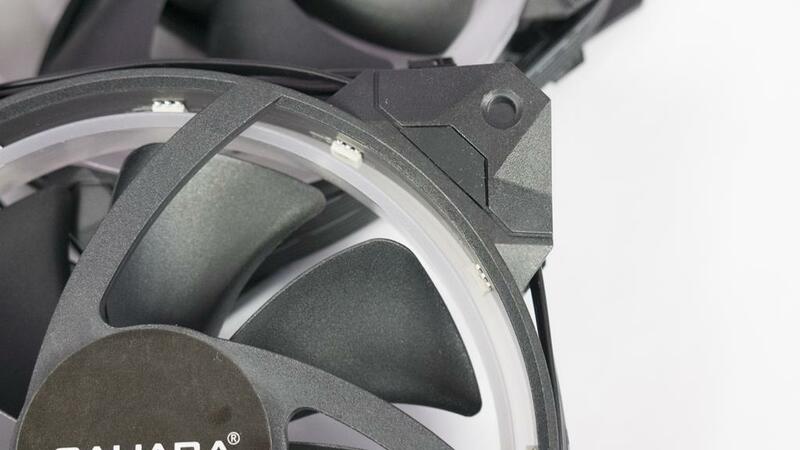 There are a good number of SMD LEDs on the PIRATE fans and as you can see, they aren’t placed too far apart. 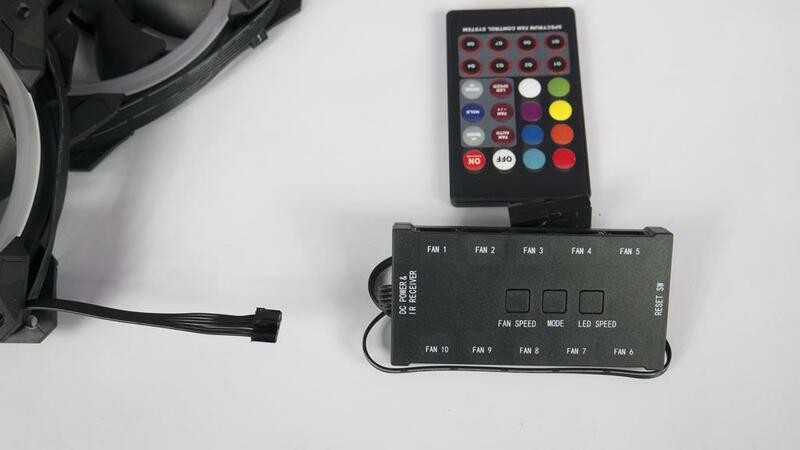 While the button on the case only allows you to control the RGB effects, the controller itself has a couple more options on it such as fan speed and led speed. 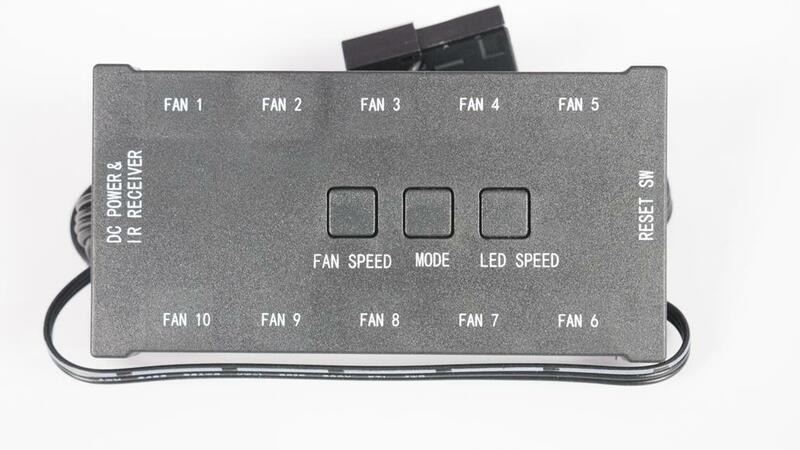 When using this controller, make sure you start with Fan 1 and pay attention to how you line the fans up so that the effects fall in sync. The small IR receiver needs to be placed somewhere that you can point the remote at it without having any obstructions in sight. 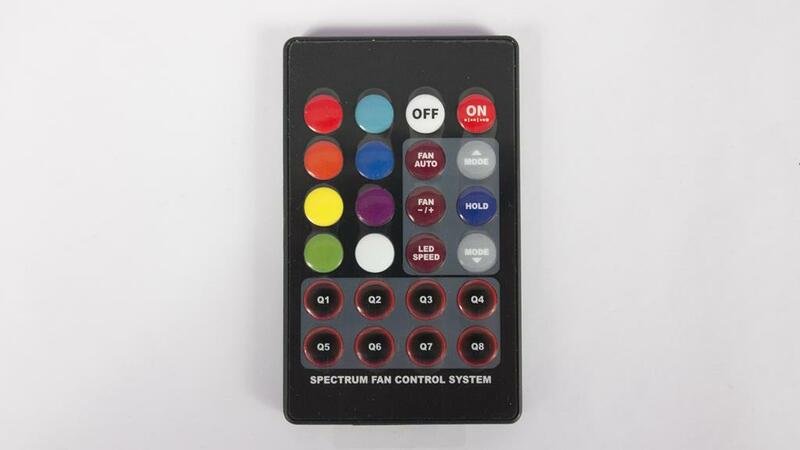 The remote is the easiest way to control the fans and has a few good options on. The P35 surely has a lot going for it. 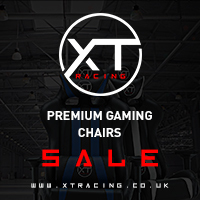 From tempered glass panels to RGB fans and plenty of room to accommodate your hardware, there isn’t much it can’t do. 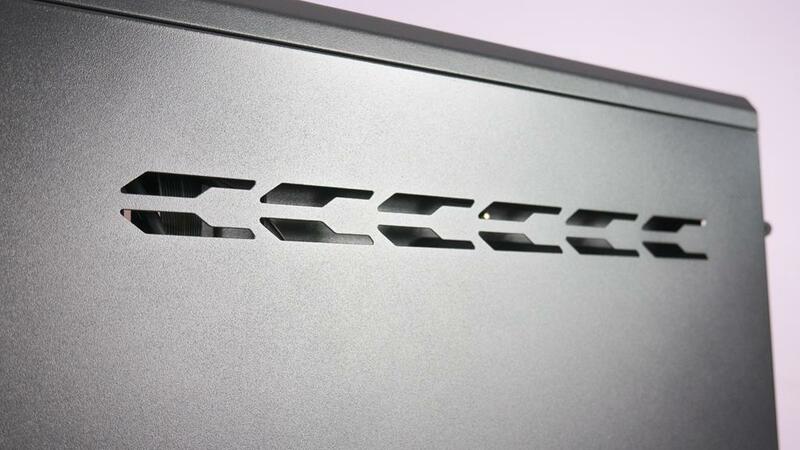 Whether you are looking to connect an absurd amount of RGB fans to the case or are interested in a bit of water cooling, the P35 will surely house most anything you should need. 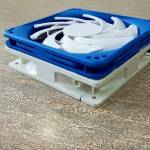 With room for up to 9x 120mm fans, there will never be a shortage of cooling power from this case. As we also saw, it can handle a multi-GPU build and not look cramped which is excellent. 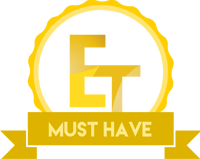 Not only is it designed to hold some great hardware and cooling, but it also has plenty of other features to leave you with the cleanest looking build possible. 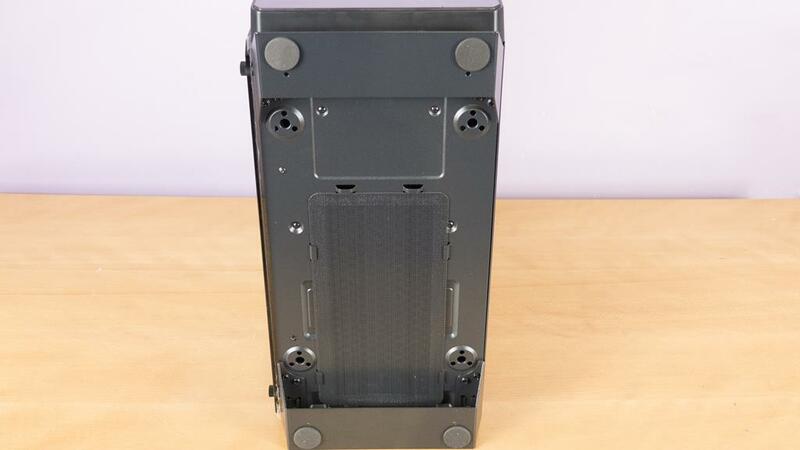 The PSU shroud not only covers and hides the PSU, but it also keeps those pesky 3.5″ hard drives hiding out of the way. 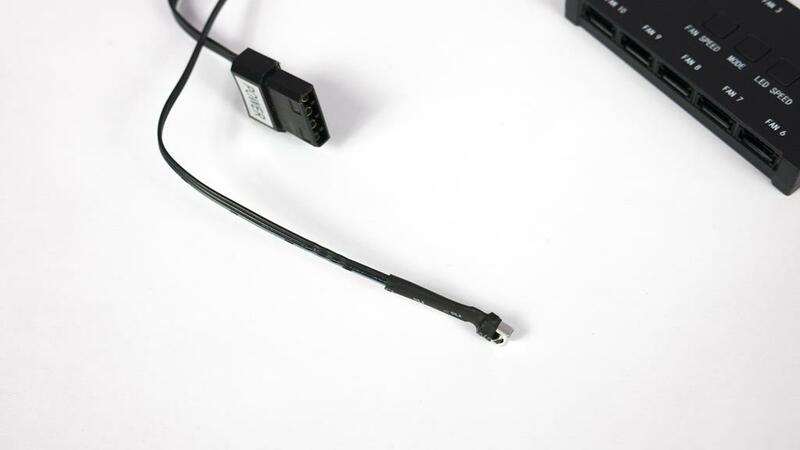 As far as cable management is concerned, there is plenty of pass-through holes that have rubber grommets in them to allow you to route cables from the back to front while leaving things looking as clean as possible. While this is all well and good, it wouldn’t mean anything if the case wasn’t solid and sturdy, which I can assure you that it is. Sahara have done a great job when it comes to designing their P35 case, especially given the price! 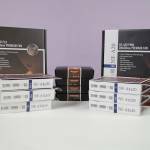 Sahara have hit the ground running with a great case at a very attractive price. 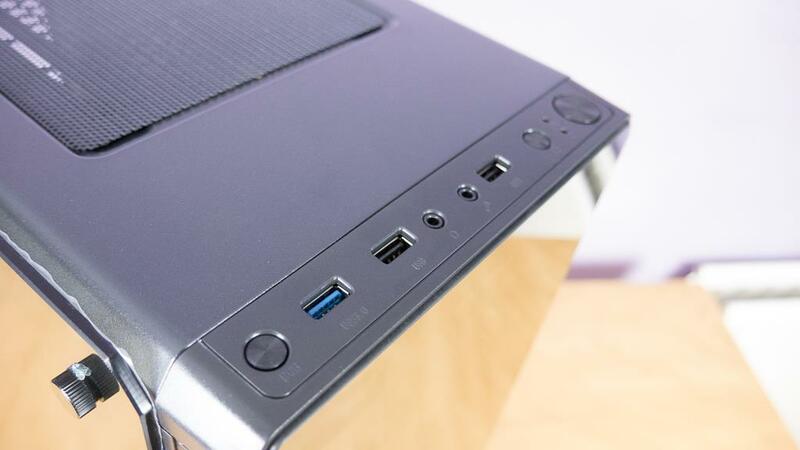 For around £70 at the time of review, we have seen that the P35 has a lot to offer. 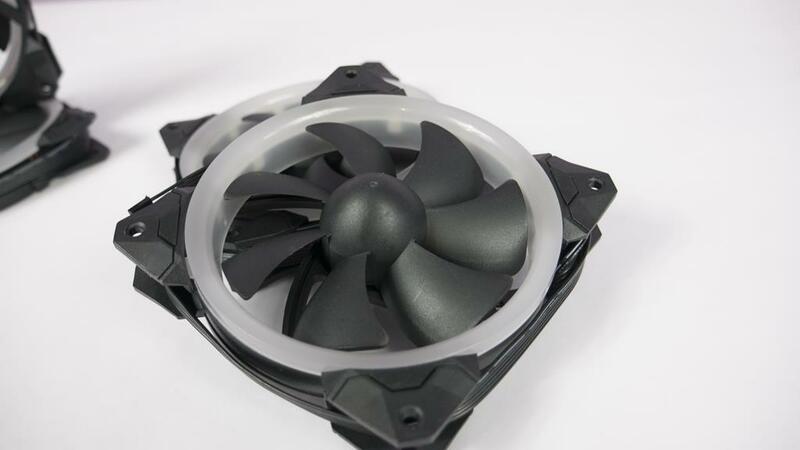 For this price, you get 4x RGB fans which from competitors can cost almost the same price as the P35 with fans does. The build quality of the P35 is also very good and not cheap and flimsy as we have seen from other cases similarly priced. 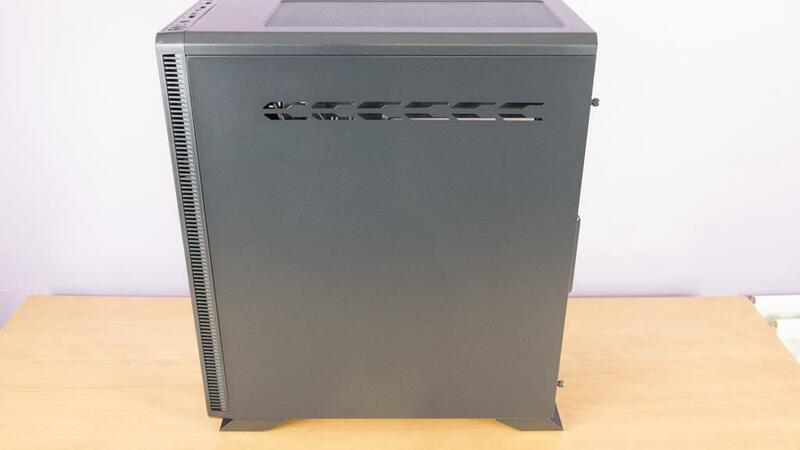 Overall, if you are in the market for a nice case that looks amazing and comes with some included RGB fans, then the P35 from Sahara is the case for you. 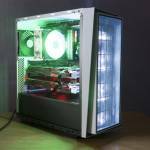 Once you get your build all set in the case, you will be very happy with the outcome.